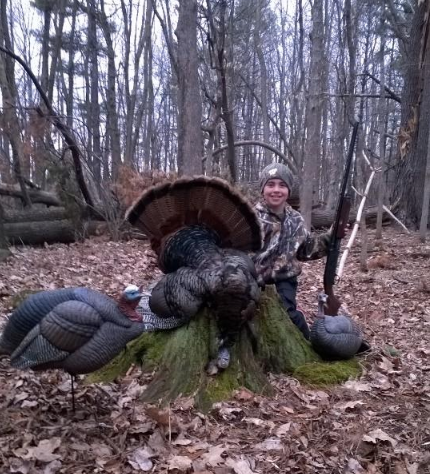 Mentor hunting in Wisconsin is a great way to introduce outdoor lovers (young and old) to a sport they may not have the opportunity, resources or knowledge to pursue. 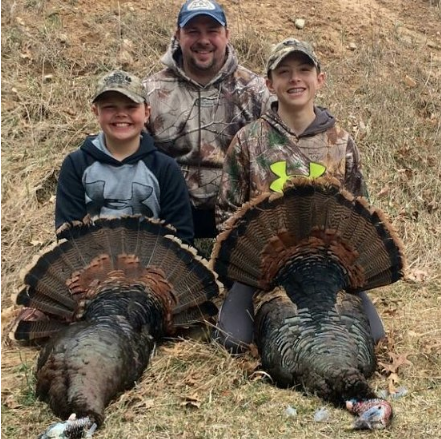 TRS pros Matt Tratz and Marc Drewek are both Hunting Mentors and have successfully led new hunters to experiences that they will never forget during the Mentored Turkey season in Wisconsin. Both Marc and Matt will be mentoring first time turkey hunters during 2018 season and would agree that it just might be more rewarding to introduce new people to the sport then actually harvesting the game themselves! One of the coolest parts for hunting mentors is to be able to pass down their knowledge and passion of the outdoor sports they love to new hunters. This not only keeps the tradition of hunting alive in Wisconsin, but it ensures new hunters are learning proper hunting edict, safety and stewardship of the land. Who Can Go On A Mentored Hunt? Any other person who has not completed a required hunter education course, and is not exempt* from the hunter education requirement. A mentor is an individual who meets all of the following requirements. Is the mentee's parent or guardian, or has the permission of the mentee's parent or guardian. This does not apply if the mentee is age 18 or older. Has completed a required hunter education course, or is otherwise exempt* from the hunter education requirement. If you are interested in enrolling yourself or someone you know in the Wisconsin Mentored Hunt programs, give us a call at 920.750.6140 and ask to speak to Matt or Marc. Additional information can be found by contacting the Wisconsin DNR. 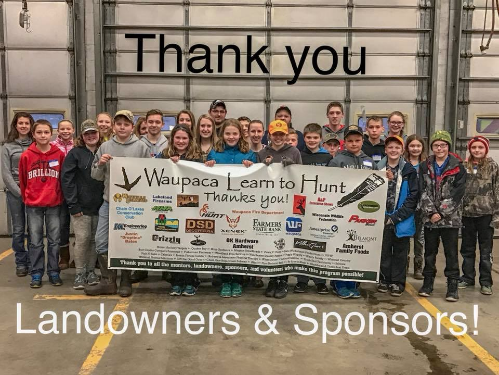 Individual areas in Wisconsin also have their own pages on Facebook, which is another great way to learn more about Mentored Hunts and get in contact with landowners and volunteers of these programs!